Buy or Rent Claim (2008) Movie DVD & BluRay Online! 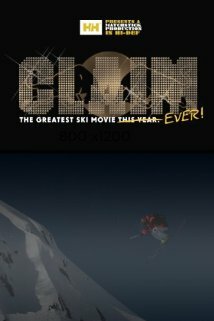 Movie Plot: MSP brings their award winning approach to the table with Claim, The Greatest Ski Movie… EVER! this time poking fun at themselves and the industry as a whole. Claim features several longtime MSP all-stars as well as newcomers including Sean Pettit.